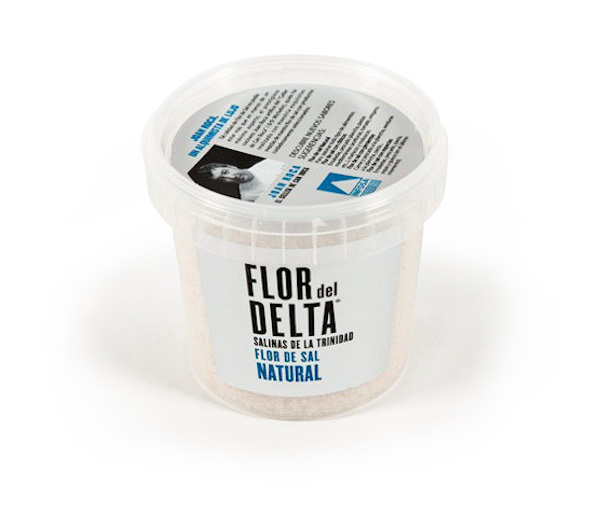 Natural Fleur de Sel to add a delicate touch to dishes intensifying the natural tastes of the ingredients and foods themselves. 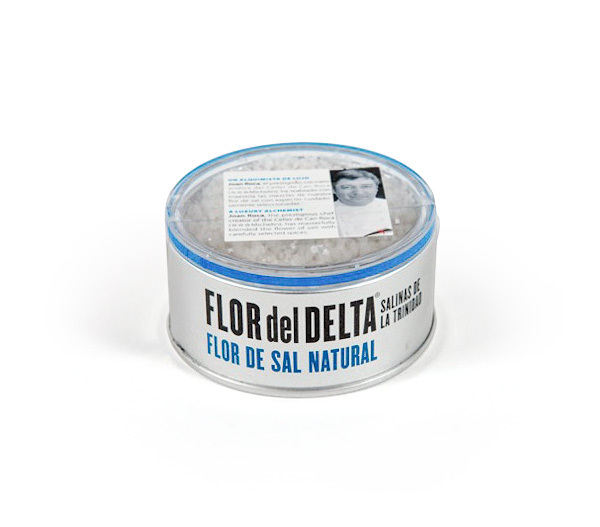 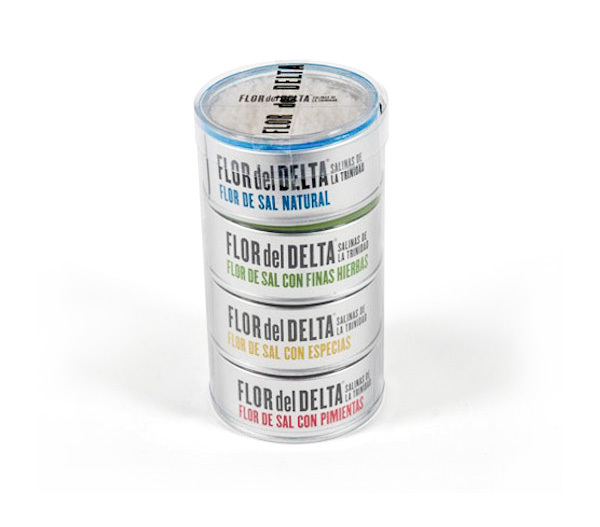 Fleur de Sel collected in the Ebro River Delta, the purest of all salts. 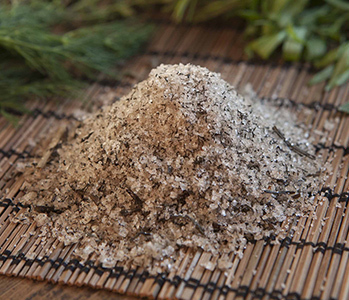 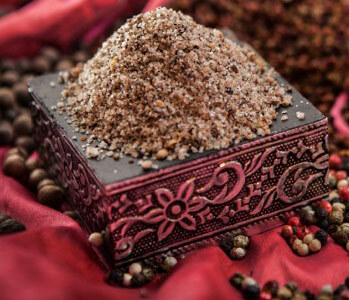 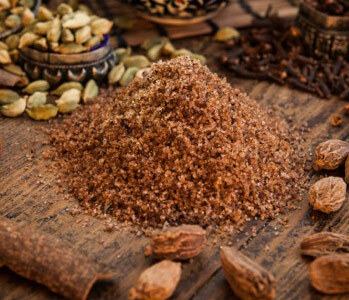 For all types of dishes, due to its chemical composition, its flavour is more enhancing than other salts. 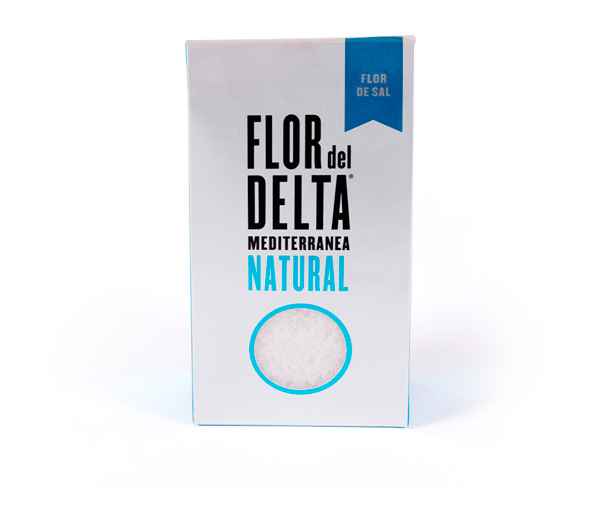 Fleur de Sel is the most natural ecological salt with the most complete nutrient content on the market.